The hotel will be built to for around 700 rooms in a facility Fountain Terrace and Palm Terrace Hotel both which will be converted into a Disney themed hotel facility. The existing Disney hotels in the area operate at around 90% of the occupancy all the year around. The demand being quite high, Milial will bring these new properties to the Shin Urayasu area in a year’s time. 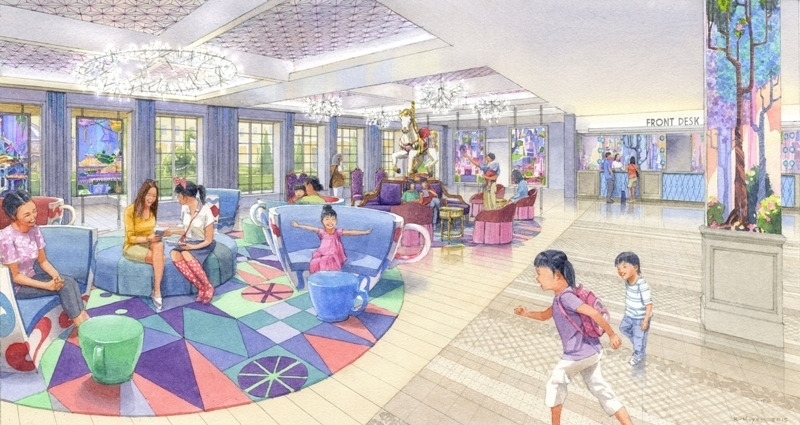 A new Disney Store will also come up inside the hotels and the location will be closer to both the Tokyo DisneyLand and DisneySea facilities.